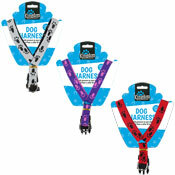 If you are looking for cheap Wholesale Pet accessories and much more then you have come to the right place. 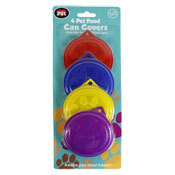 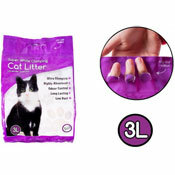 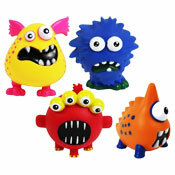 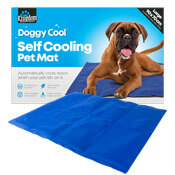 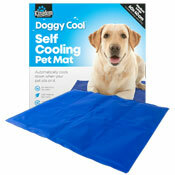 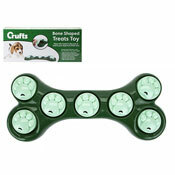 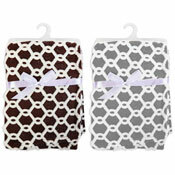 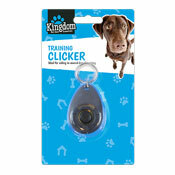 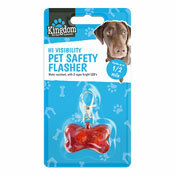 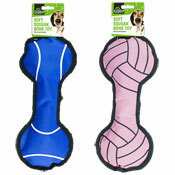 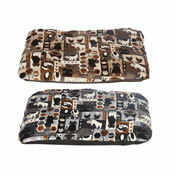 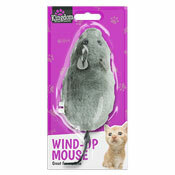 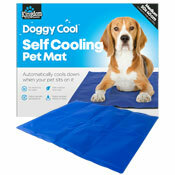 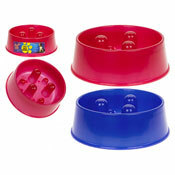 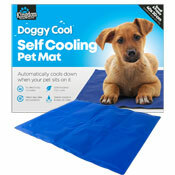 We have a great range of Wholesale Pet accessories all at Cheap Wholesale Prices. 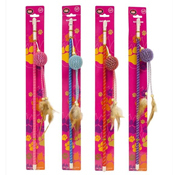 Our Wholesale Pet accessories range includes Pet Food, Dog Collars, Pet Toys, Dog Treats, Cat Collars, Pet Beds and much more. 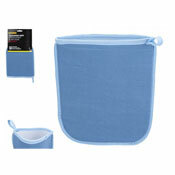 As always with A&K Hosiery cheap wholesale prices across the range.